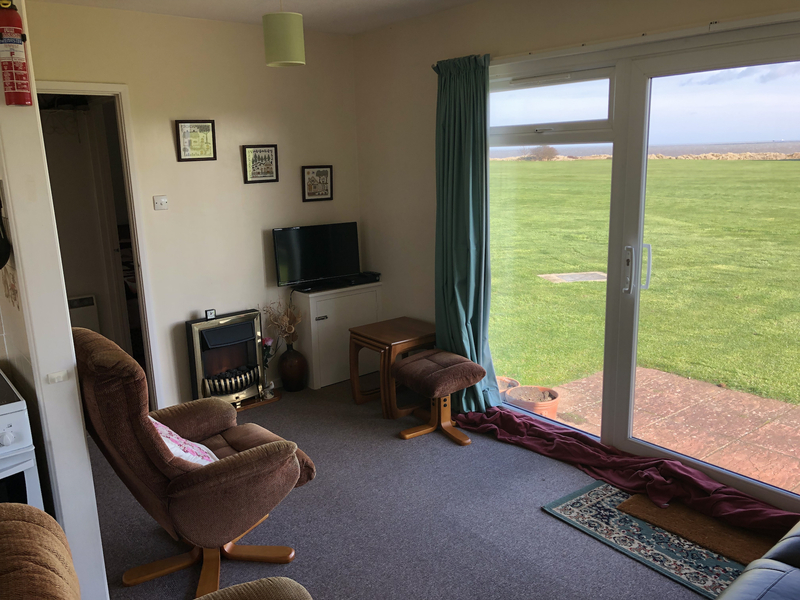 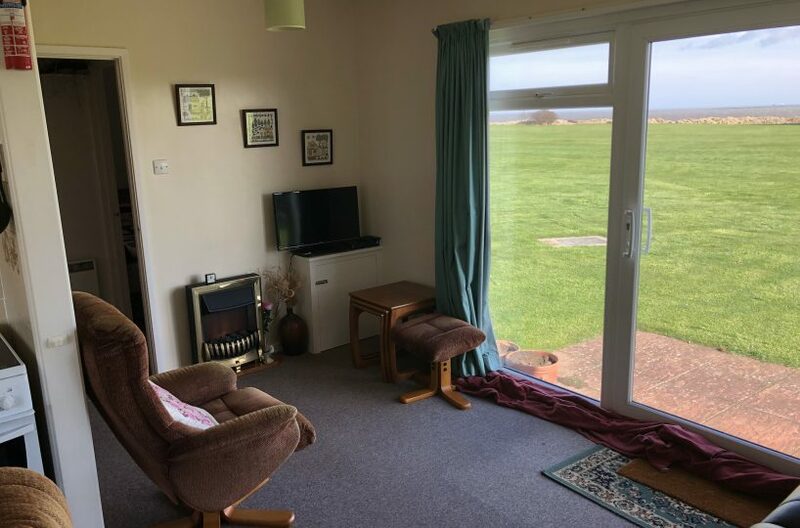 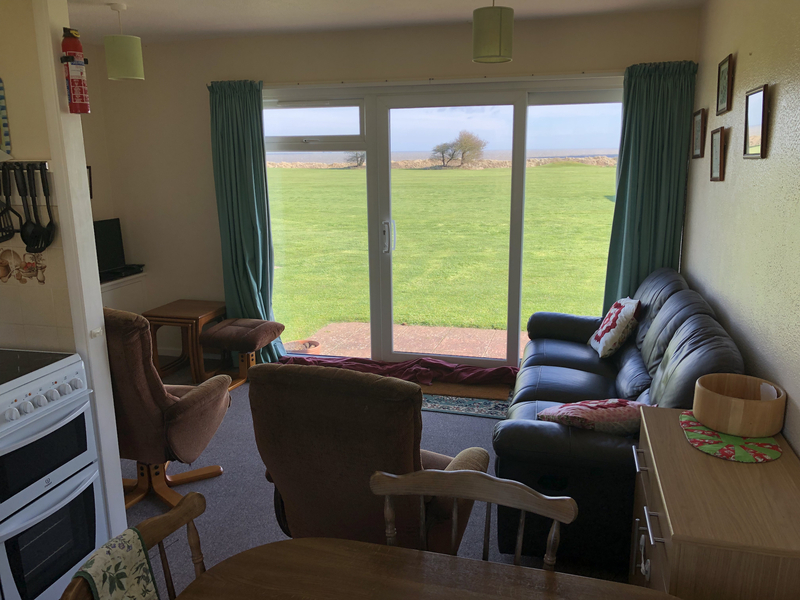 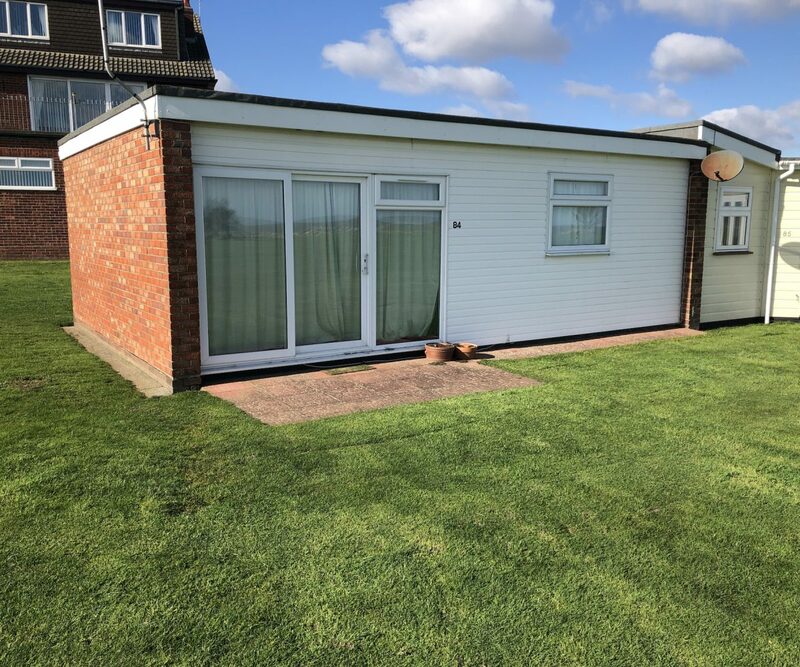 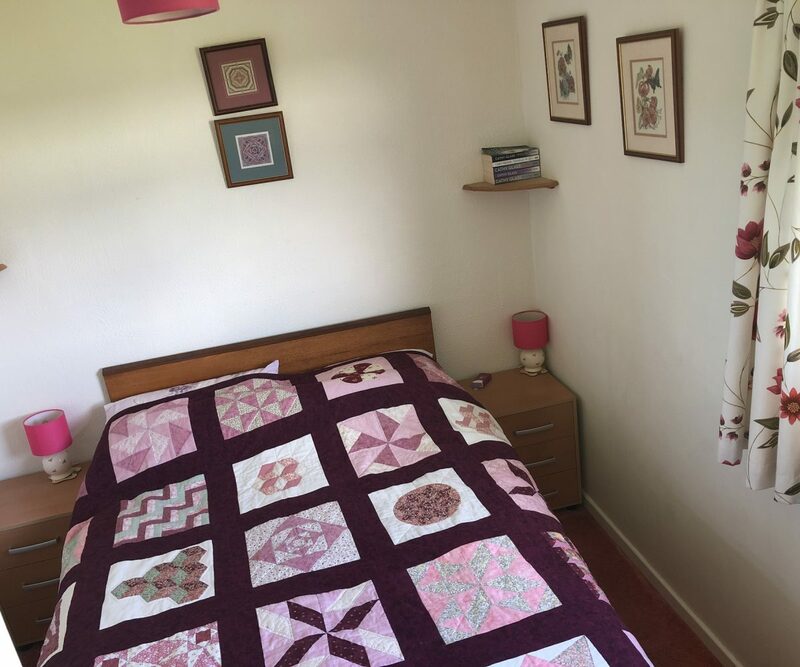 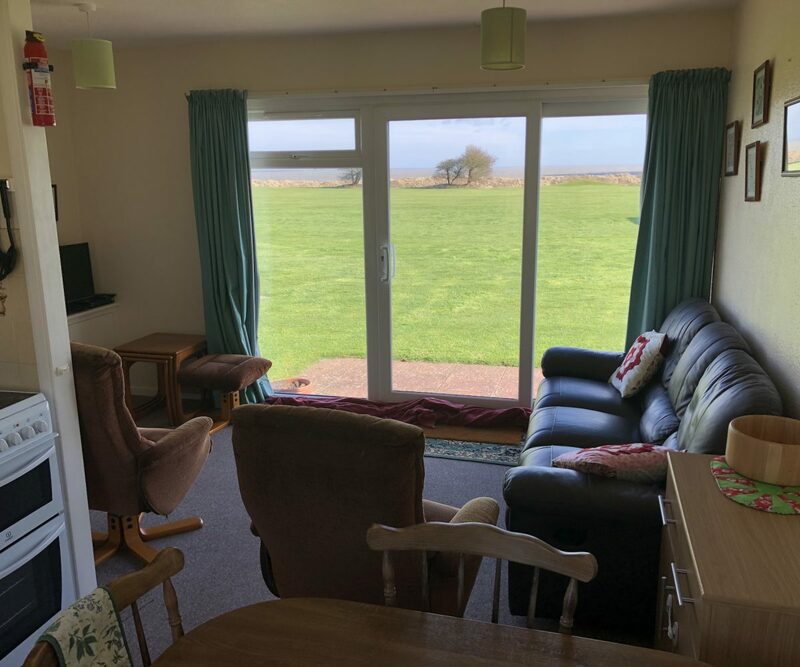 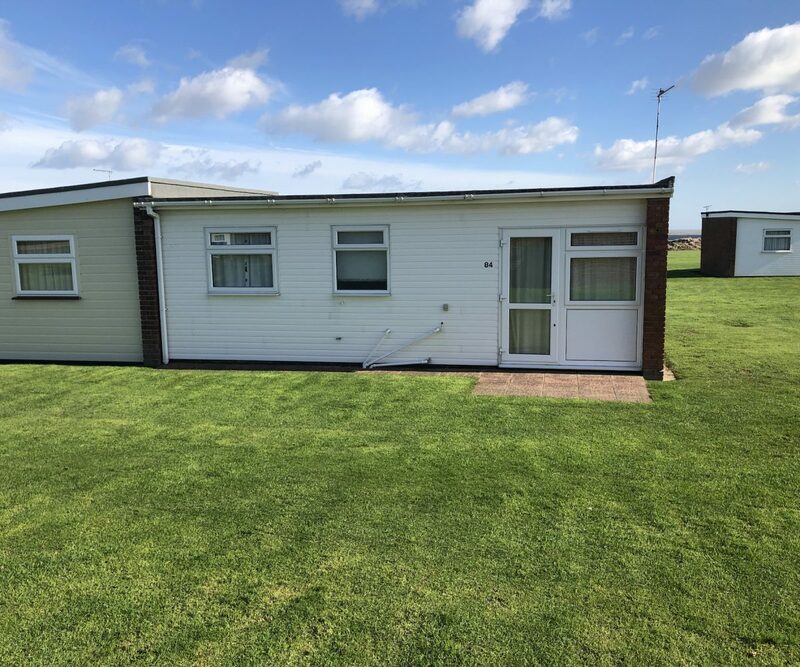 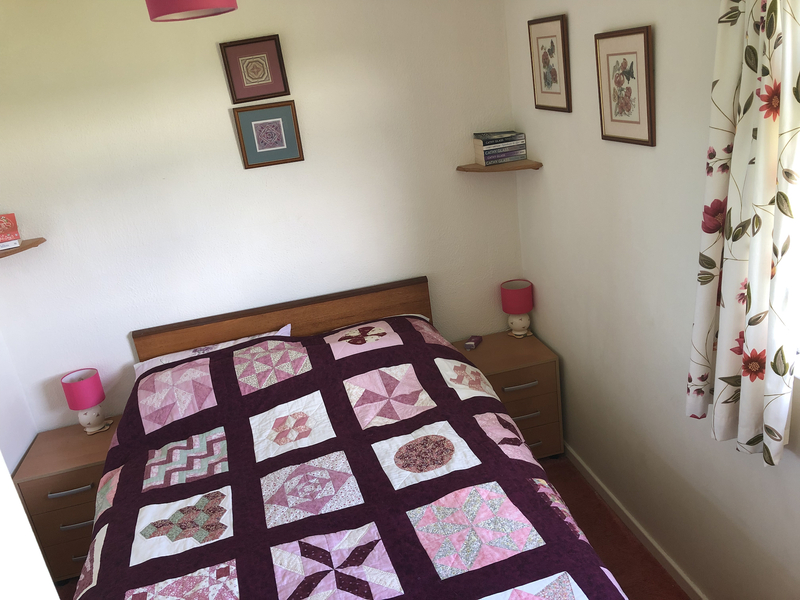 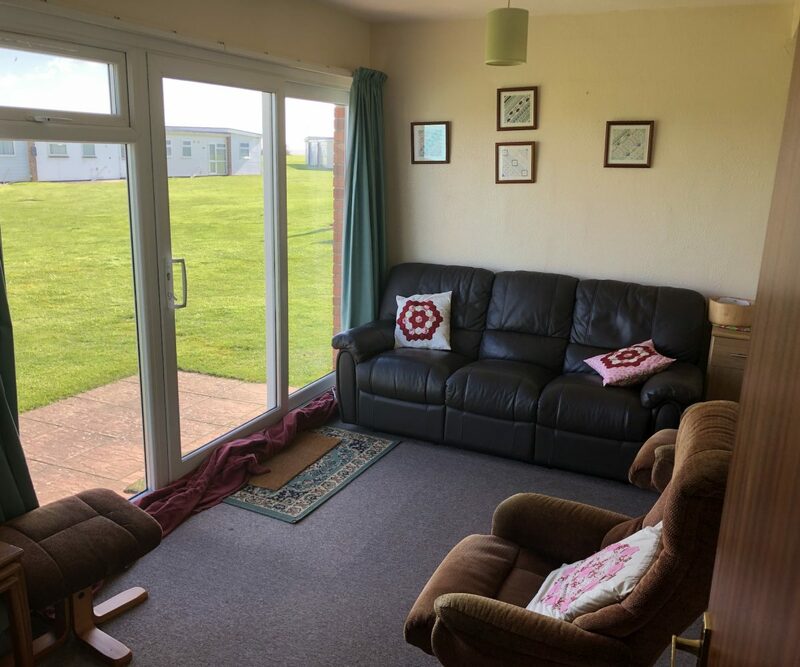 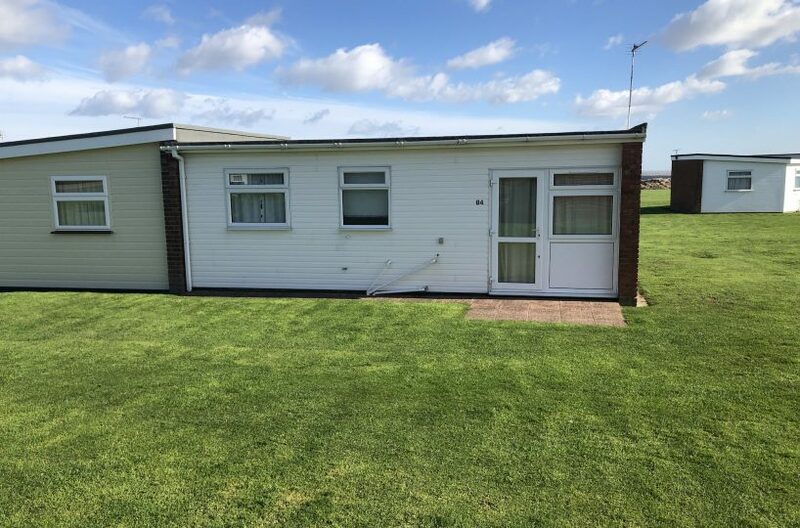 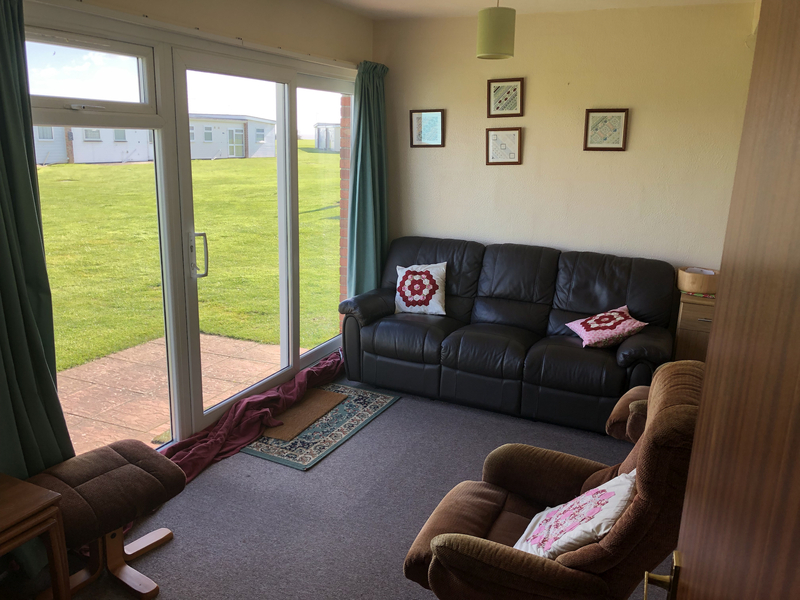 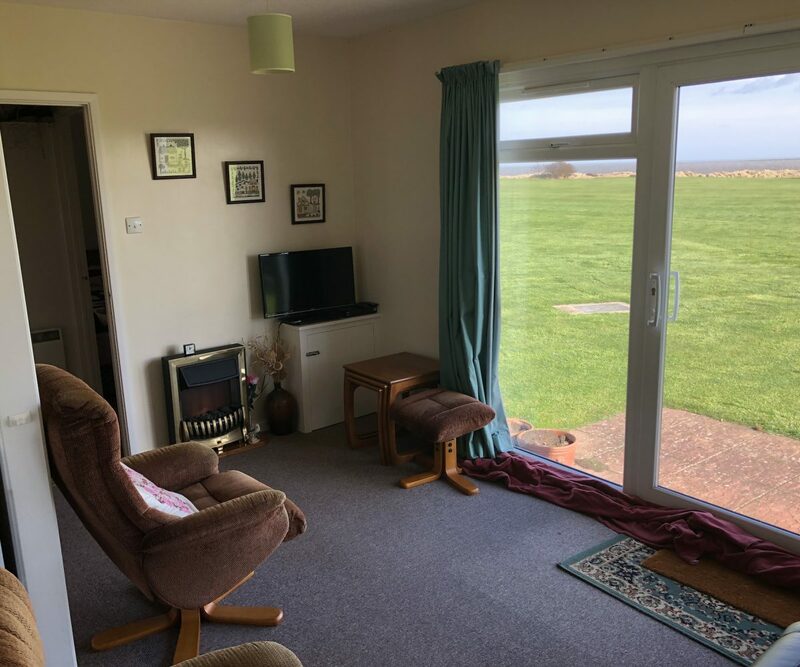 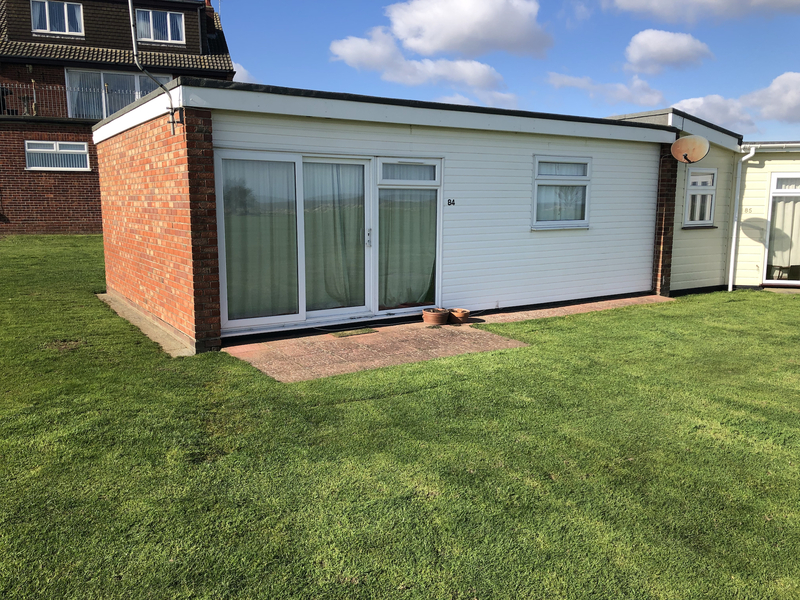 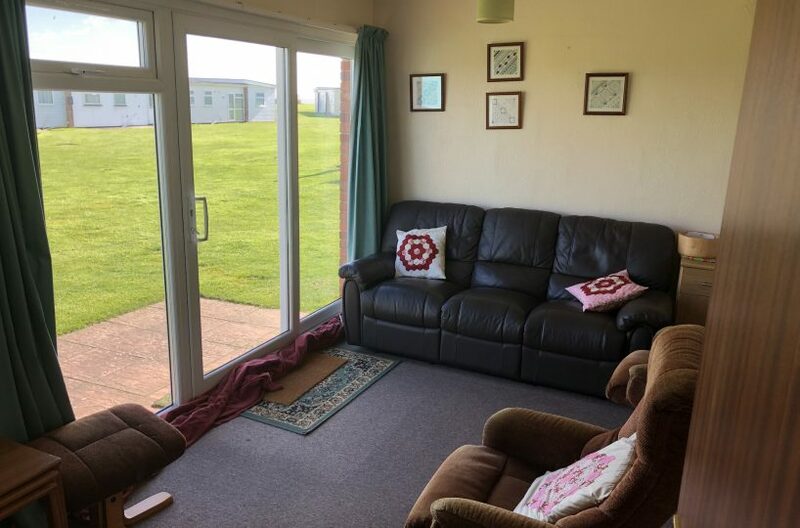 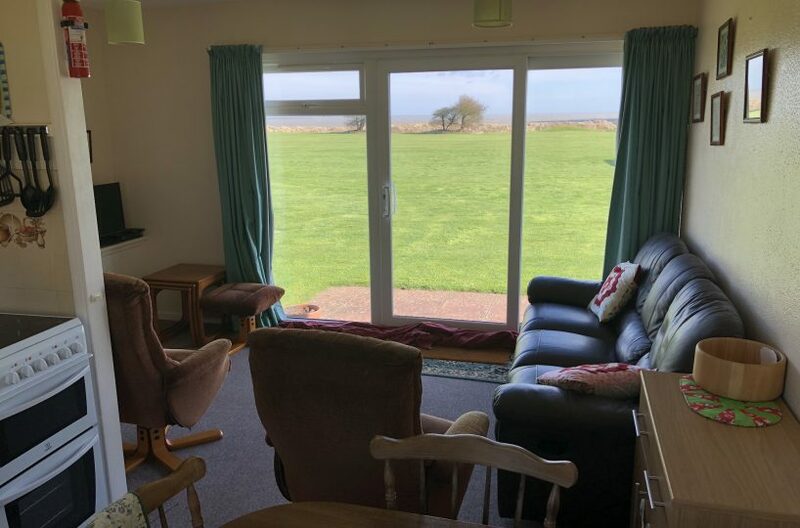 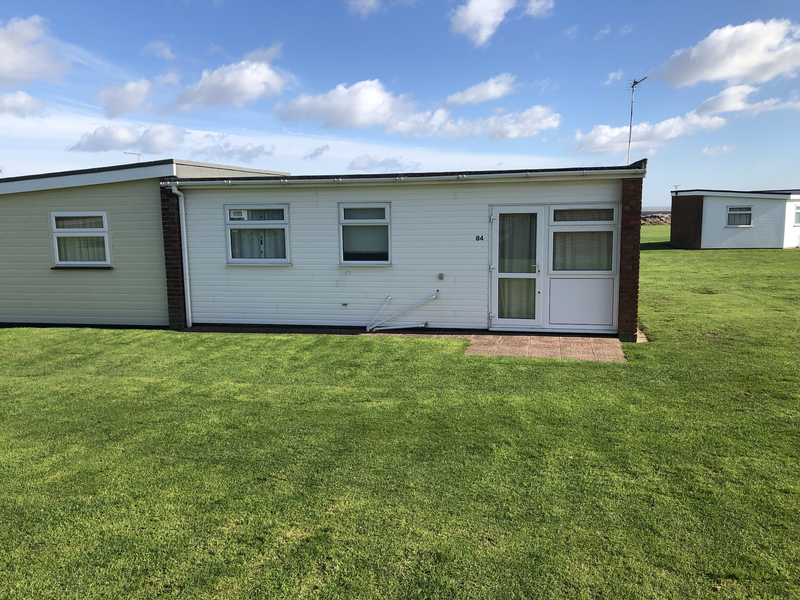 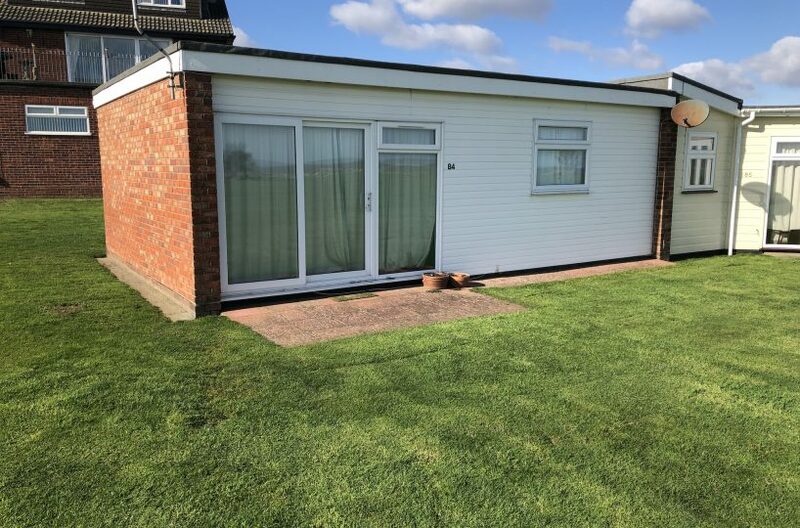 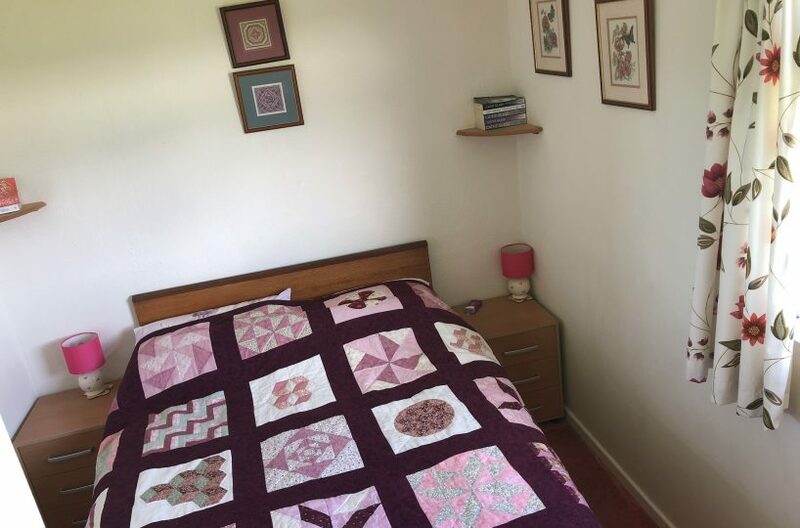 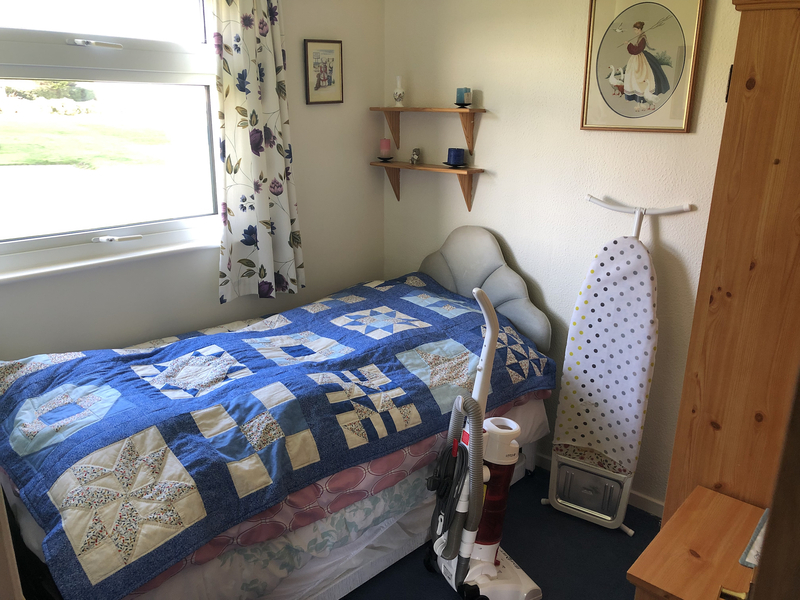 Situated on the front of the Winterton Valley Estate, we offer this 2 bedroom chalet with open plan living / kitchen area complete with furniture. 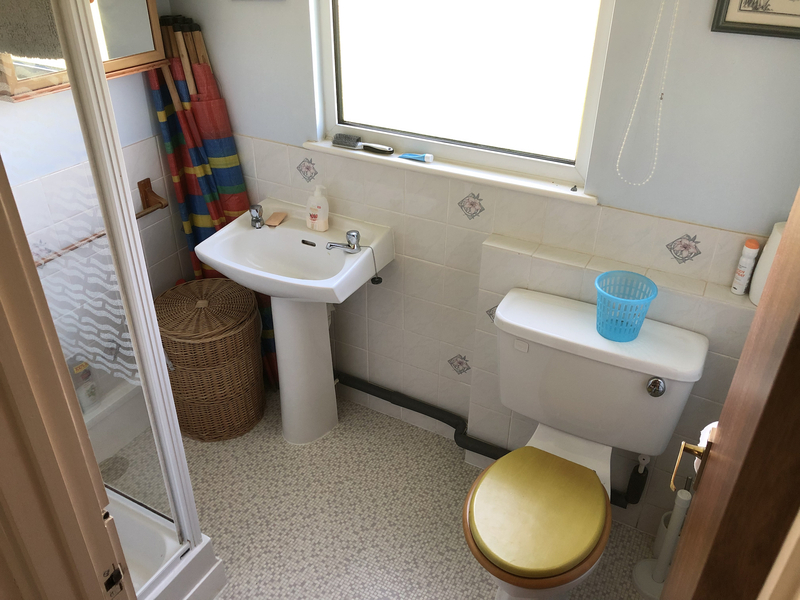 Fitted with wall and base units, Stainless steel sink with drainer and standalone cooker. 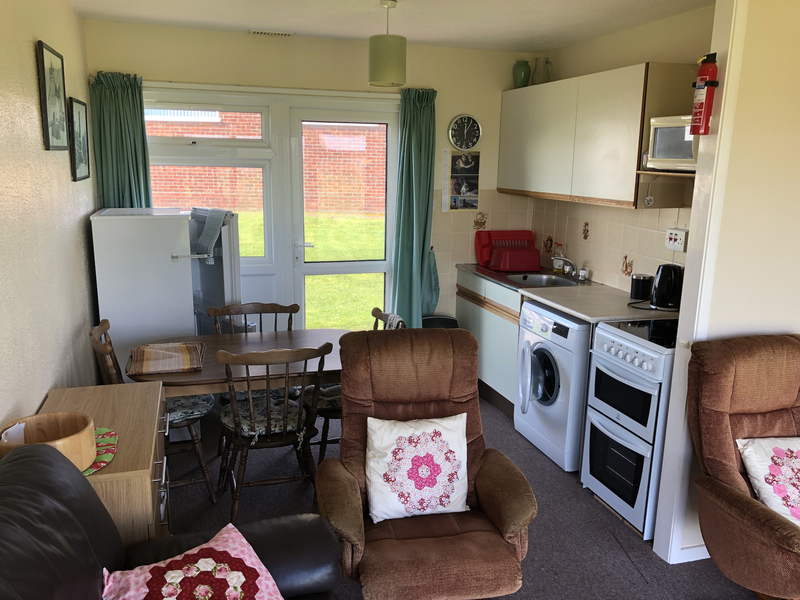 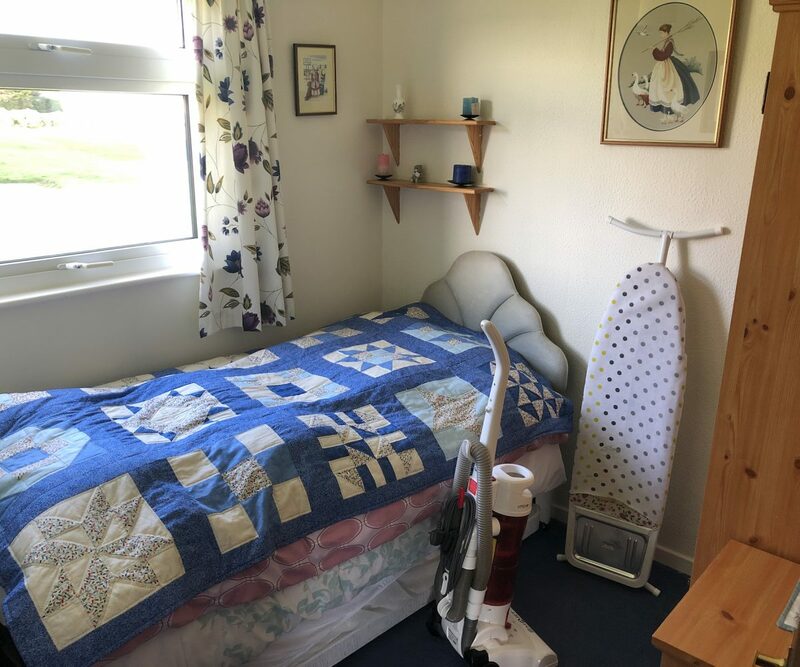 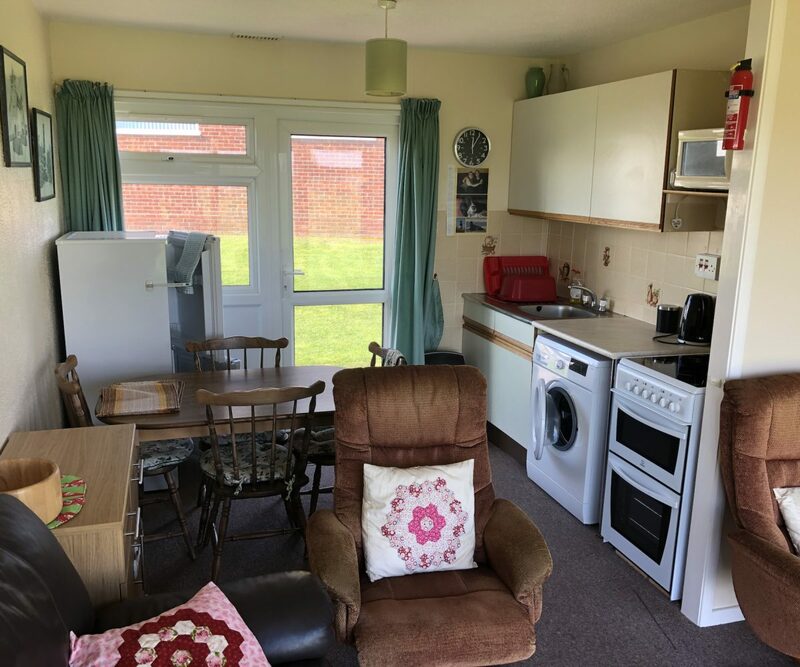 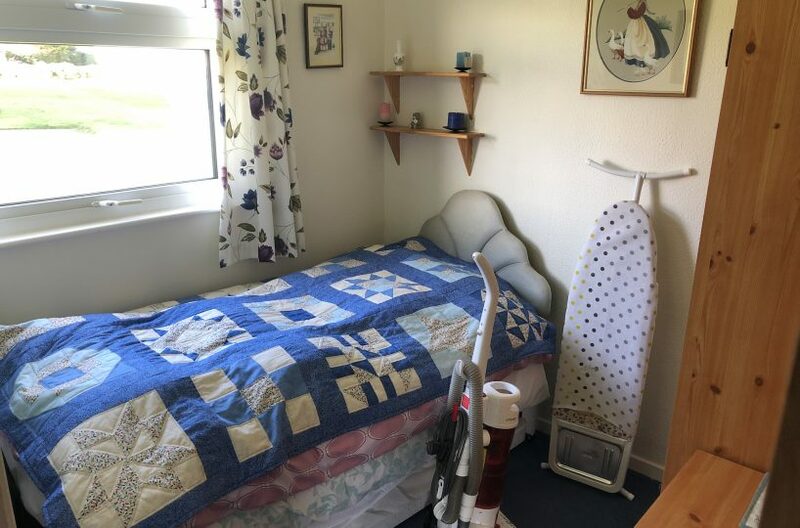 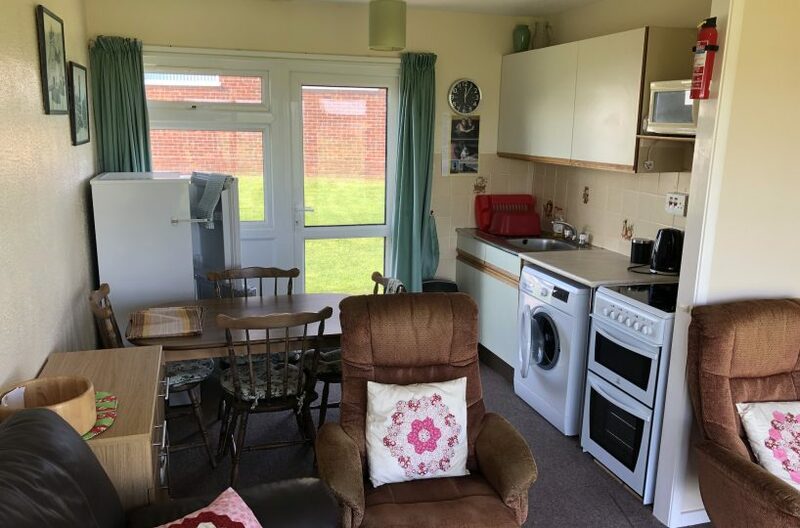 There is a fridge freezer, microwave, table and chairs, carpet flooring, part tiled walls and power points. 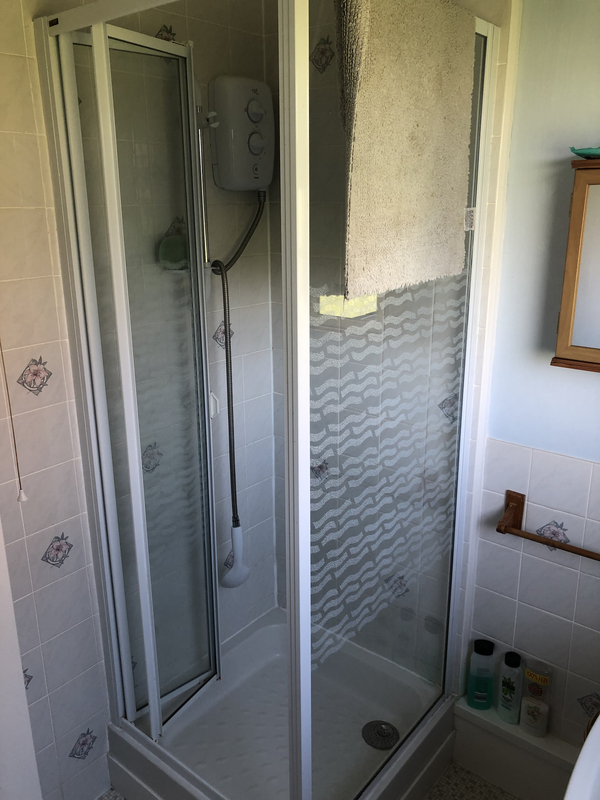 Double glazed uPVC door to the rear. 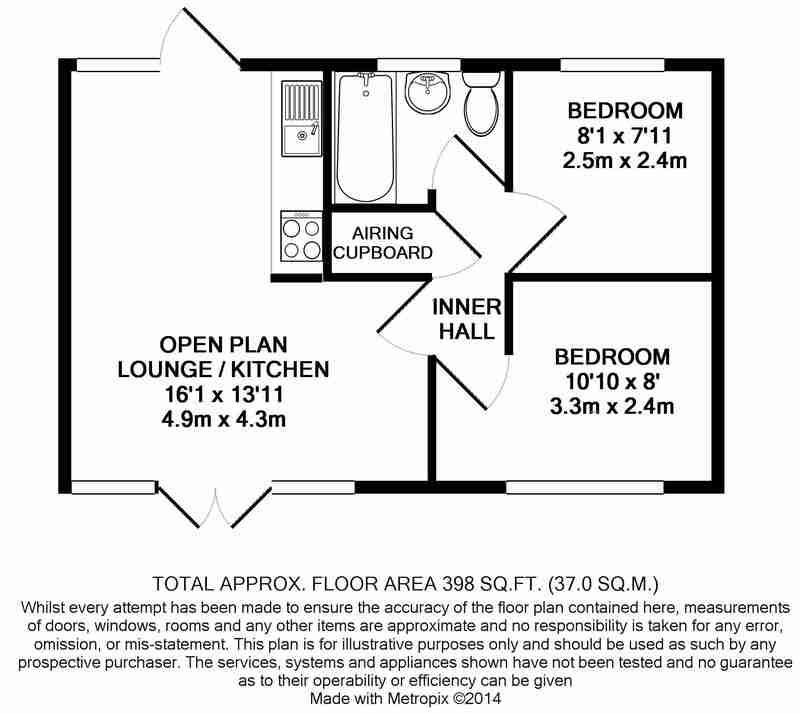 uPVC double glazed window to the front, double bed, carpet flooring, two bedside cabinets and points for power. 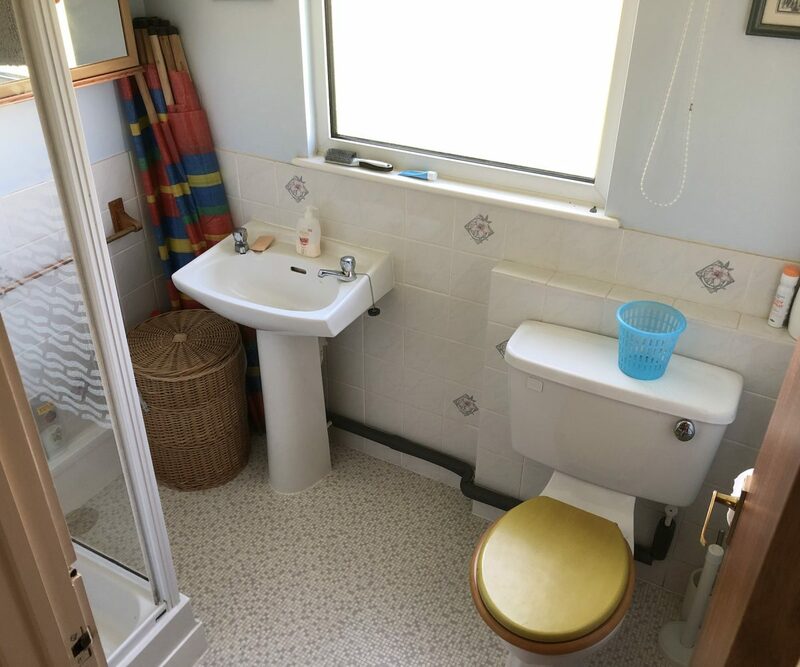 uPVC double glazed window to the rear, single bed, chest of drawers, wardrobe, carpet flooring and points for power. 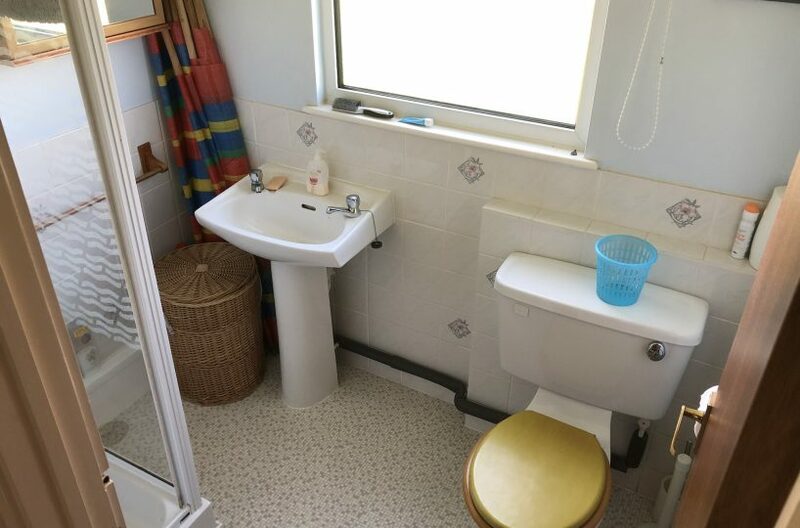 White suite comprising of shower cubicle with electric shower over, wash hand basin and low level wc. 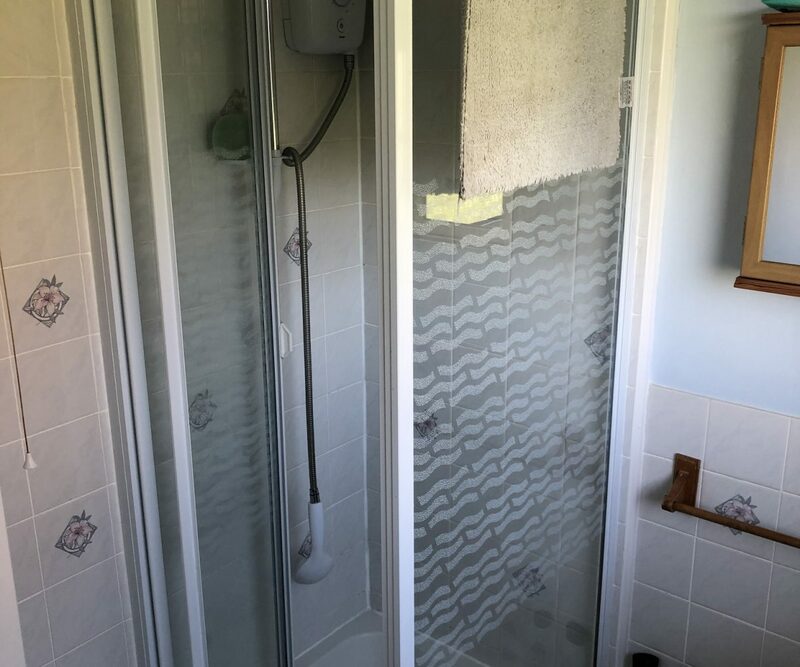 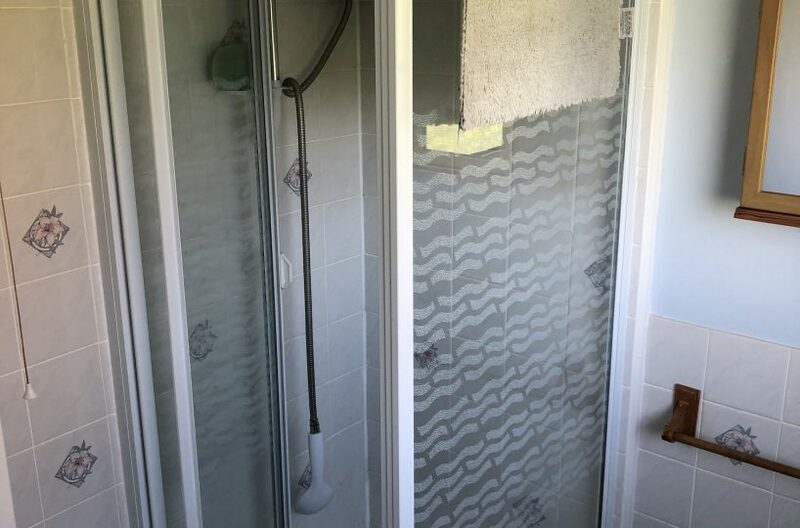 Part tiled walls and uPVC double glazed window.